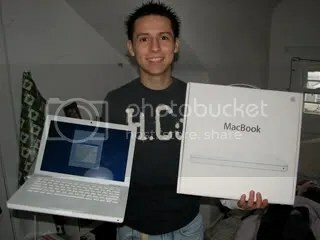 Romulo has joined the Mac family. He saw the light, he saw the light. Now he’s so happy, no sorrow inside. Praise the Lord, he saw the light.